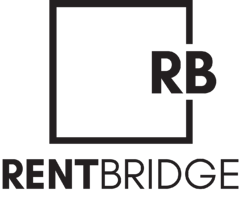 Michael Park is the Managing Partner at Rent Bridge Group, LLC . After managing the operations, sales, and metrics for thousands of residential properties across the nation, Michael advises property management companies on how to grow and manage their business. With more than 18 years of industry experience, Michael helps companies streamline processes, develop powerful growth strategies, and help build more profitable property management companies. 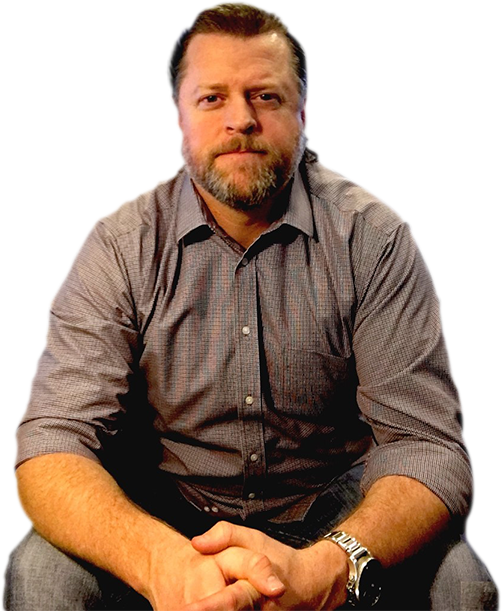 Michael is a seasoned real estate professional, executive level manager, and entrepreneur. Michael has been involved in thousands of residential real estate transactions while working in property management, as a partner at a large, multi-office real estate law firm, a regional title insurance executive, and as founder and owner of a successful real estate law firm. Michael has been featured on Fox 4, KLIF 570 AM, KRLD 1080 AM, Trulia.com, Unlock Your Wealth Radio, and numerous news articles. In his leasure time, Michael enjoys spending time with Heather, exercising, watching science fiction movies, reading, and hanging out with their five children, two cats, and Jack.